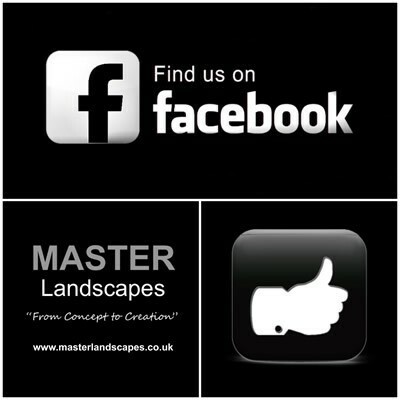 At Master Landscapes our aim is to capture scenes from nature and reconstruct them for our clients. Master Landscapes is the number one choice for rock and water gardens. Our skills enable us to cater for all environments both large and small, from simple waterfalls and ponds to complex streams and pools.